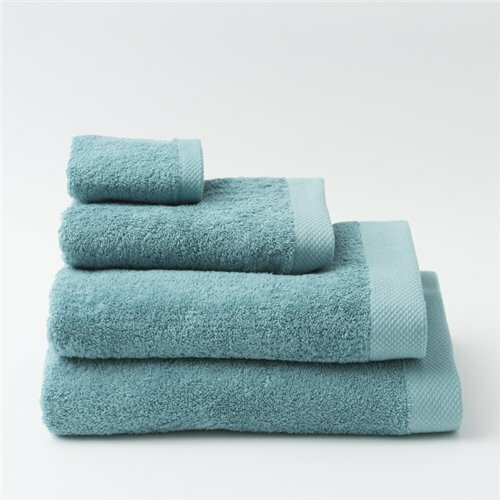 American terry towels 550grs / m² 100% combed cotton. 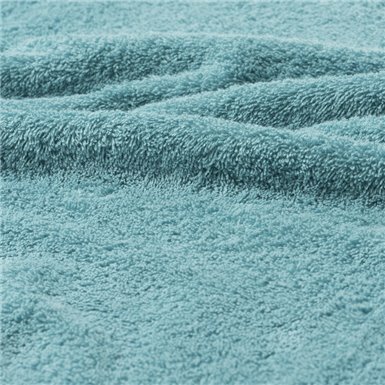 Reactive dyed, ensuring the strength of dark colors. 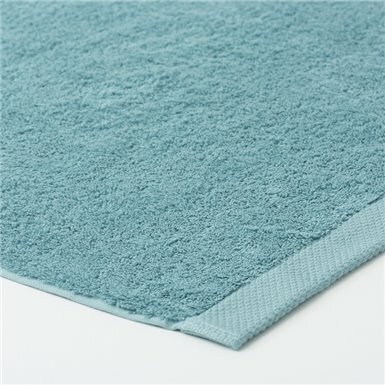 Thick, fluffy and great absorbency.Matching bath mats also available.